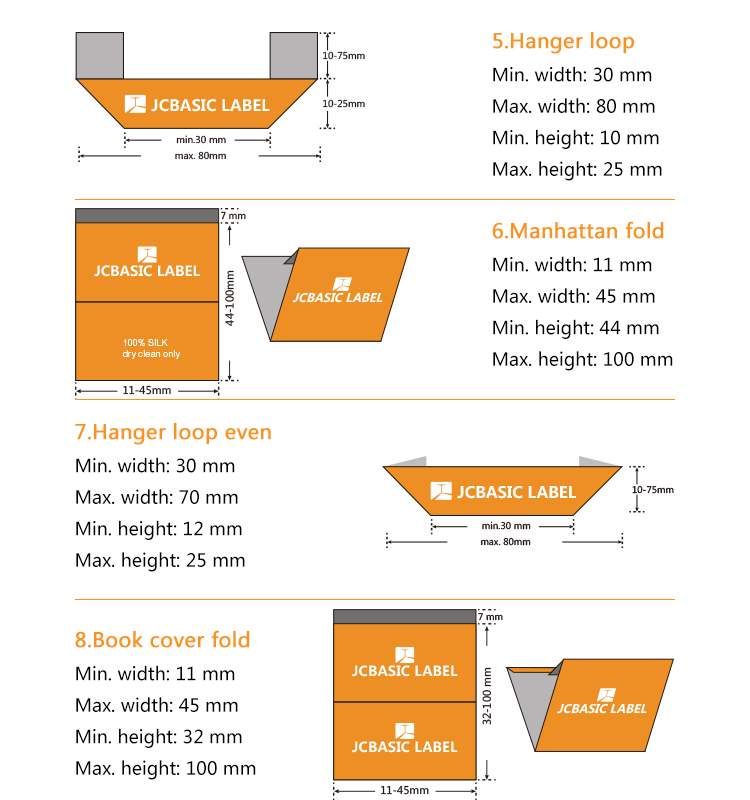 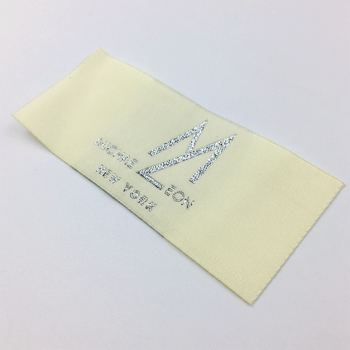 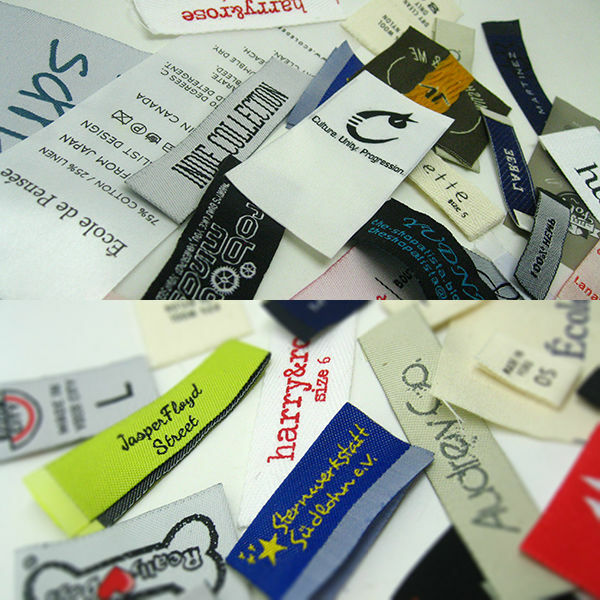 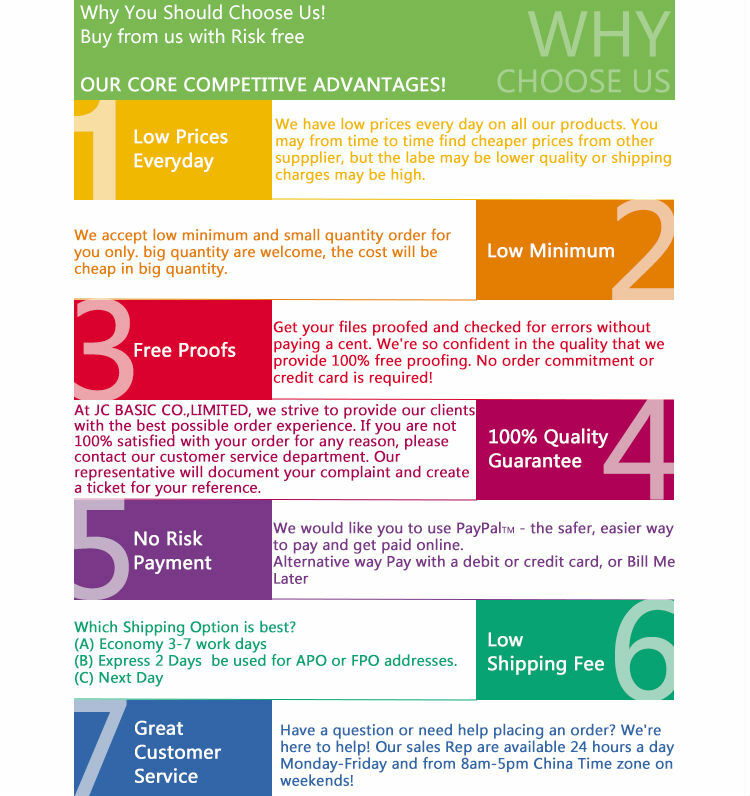 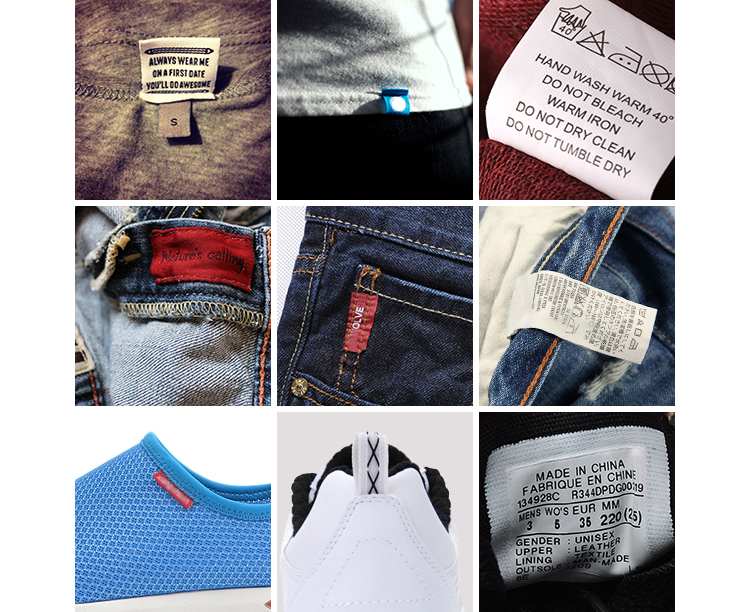 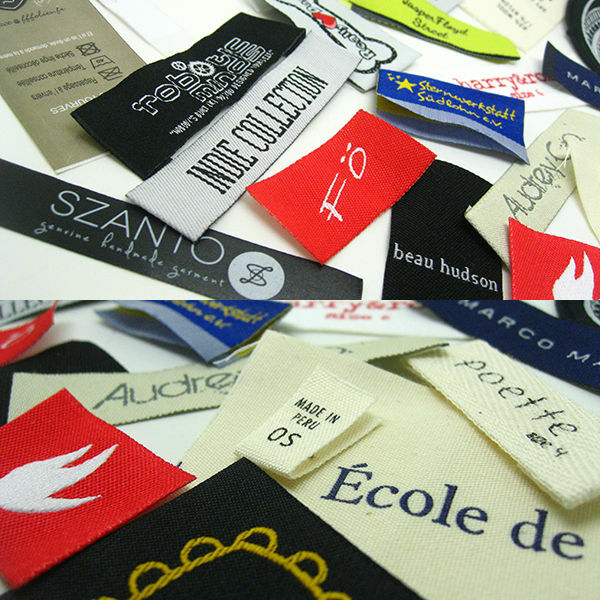 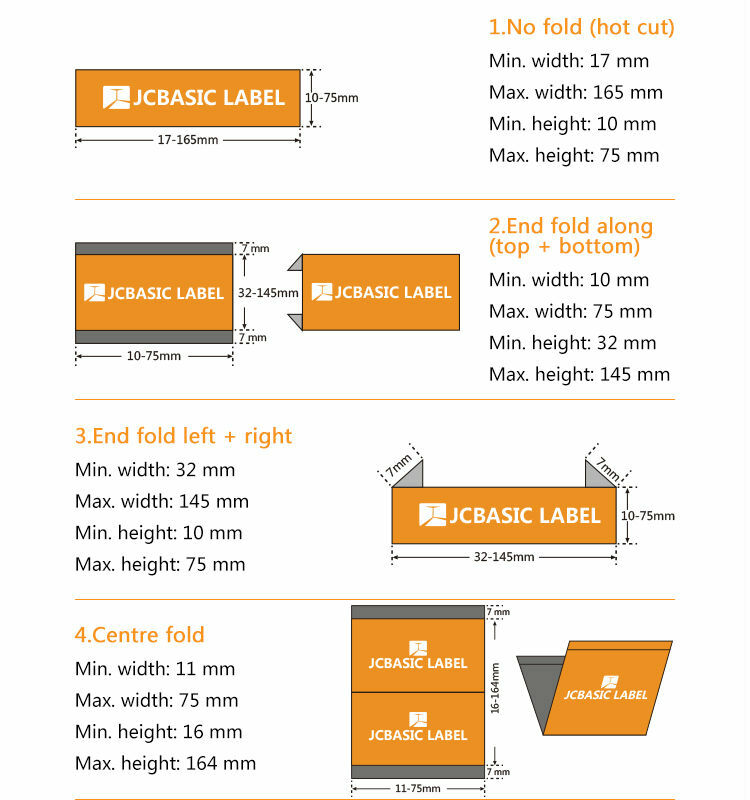 At BASIC LABEL, high-quality and affordable prices aren’t just catchwords they’re our foundation. 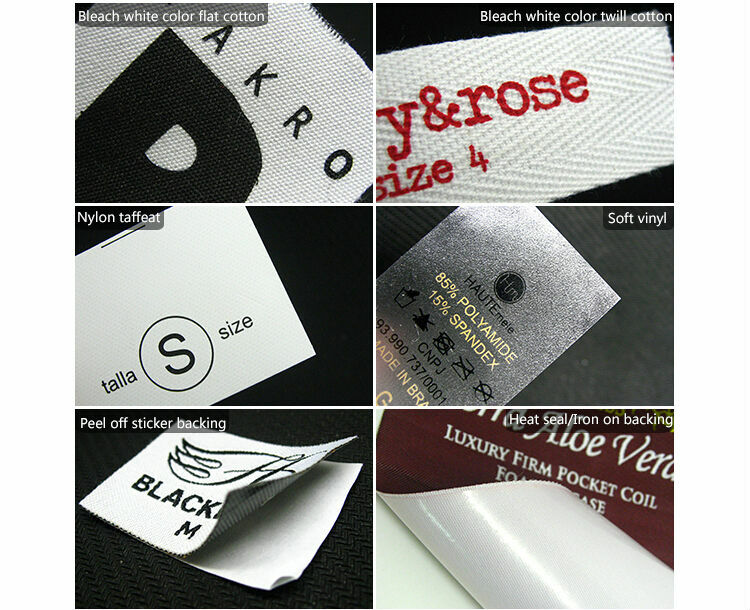 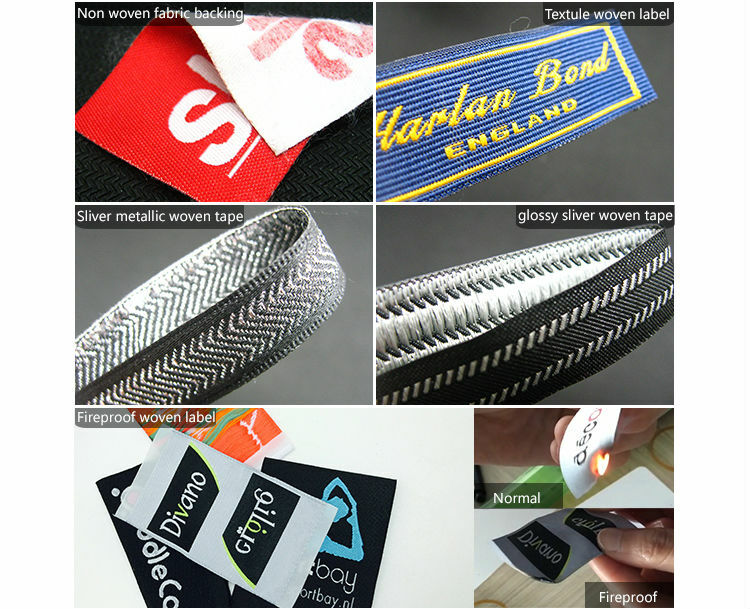 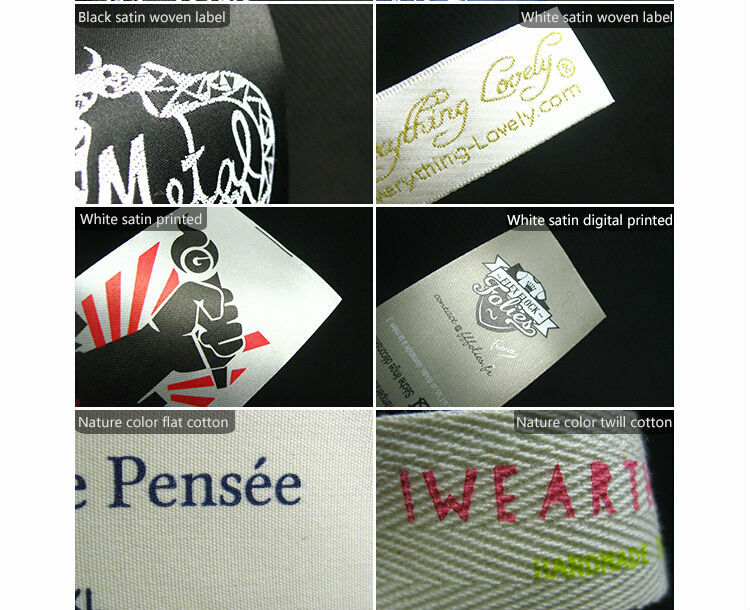 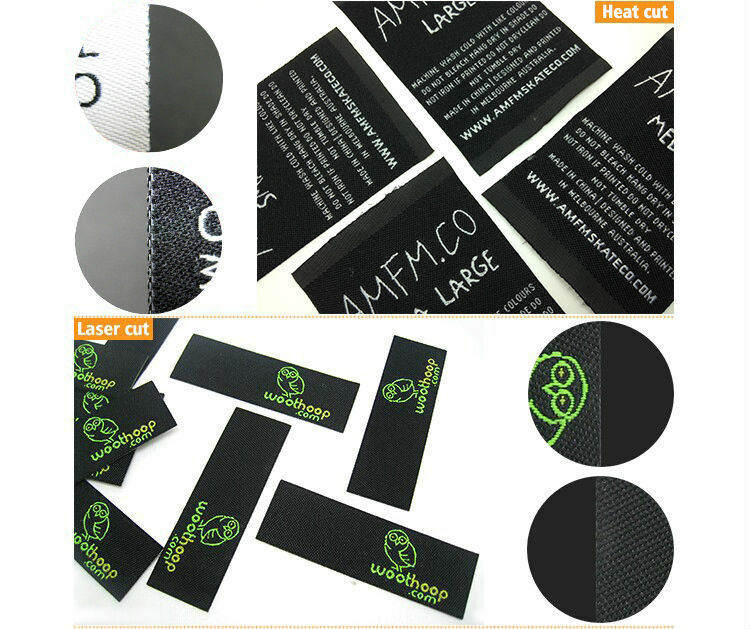 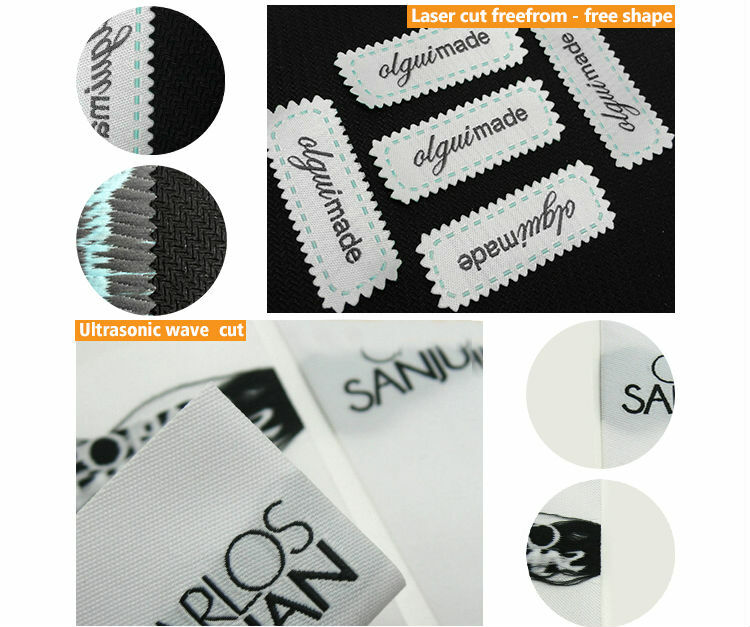 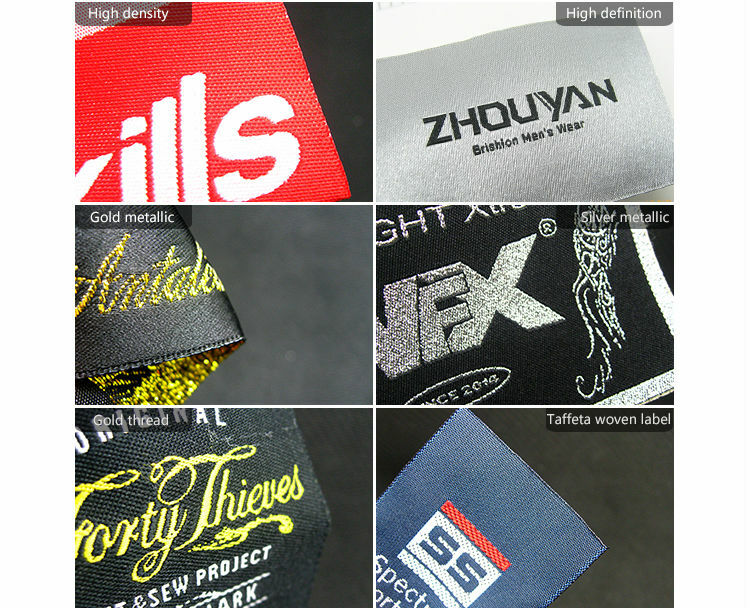 The supplier is ranked number 11 by responses data in Garment Accessories. 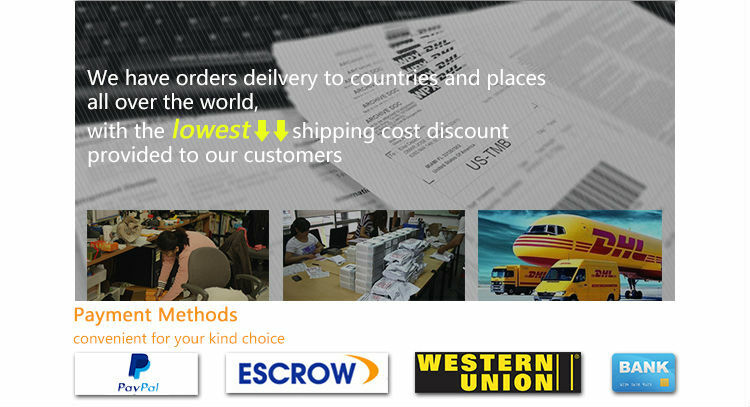 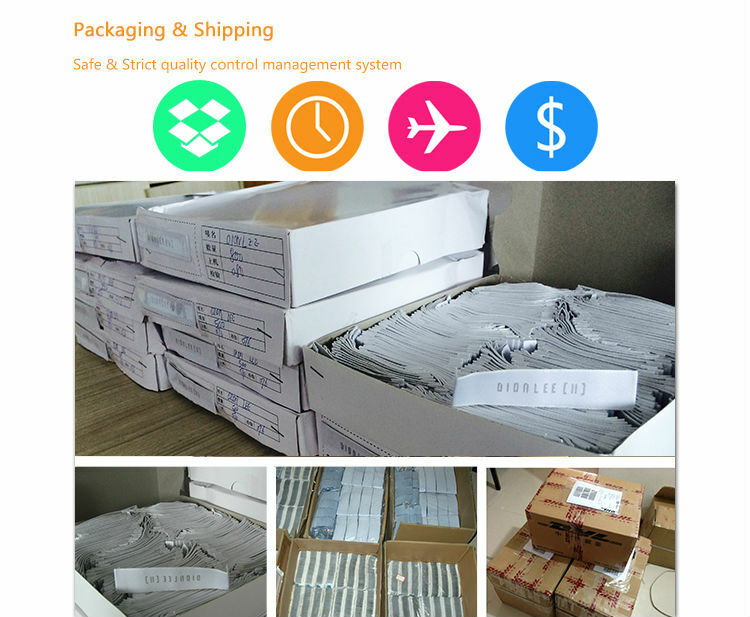 The supplier has delivered 91.3%% of their orders on-time in the last 180 days.